The Financial Planning Association (FPA) is the professional body for financial planning in Australia, representing 14,000 members and more than 8,500 are practicing financial planners – accomplished professionals who sign up to high standards and put your interests first. The FPA is your trust mark when seeking a financial planner. To be a member of the FPA, financial planners must have more experience, commit to ongoing education, as well as high professional and ethical obligations. 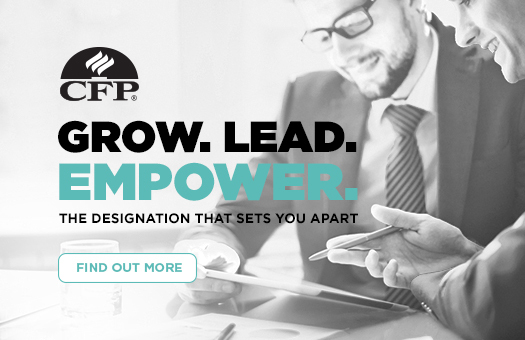 You can find an FPA member, CERTIFIED FINANCIAL PLANNER® professional or FPA Professional Practice by using our Find a Planner tool. Not all financial planners are the same. By looking for a financial planner that is a member of the FPA, you can rest assured that they are highly qualified, experienced and will do the right thing by you. are obligated to explain and document their fees and charges to you in a clear and transparent way. What is the CERTIFIED FINANCIAL PLANNER® designation? A CERTIFIED FINANCIAL PLANNER® professional has achieved the highest financial planning qualification worldwide. 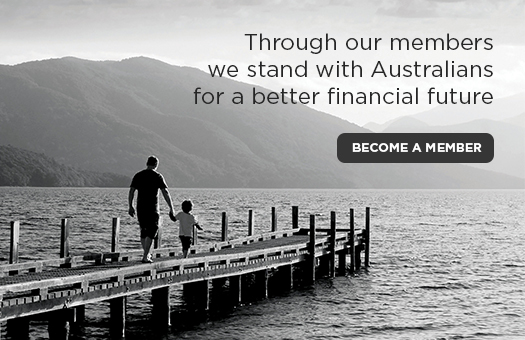 There are about 5,700 CERTIFIED FINANCIAL PLANNER® professionals around Australia. To find a CERTIFIED FINANCIAL PLANNER® near you, use our Find a Planner tool. When choosing a financial planner, make sure they have the necessary qualifications. The simplest way to do this is to narrow your selection to members of the FPA, which includes CERTIFIED FINANCIAL PLANNER® professionals. Who can call themselves a financial planner? auditors (especially those who deal with SMSFs). The fees and charges are not clear or appear excessive. What do you need to ask at an initial meeting? A sure sign of a good financial planner is that they don’t rush you, they carefully listen to you and clearly explain where they can add value and where they can’t. Click here to refer to our ‘Things to consider’ page. Unlike other financial planners, FPA members abide by rules that require them to explain fees and charges in a clear and transparent way. An FPA member is required to make sure you understand and approve the fees before you pay or go ahead. How do financial planners support their local communities? Many financial planners all around Australia give their time, skills and resources to help their local communities. They are passionate about helping people improve their lives and build better futures – not only for their clients, but also for those unable to afford financial advice, through pro bono work and in other ways. Several years ago, a group of financial planners established Future2, the charitable foundation of the financial planning profession. Its purpose is to make a positive difference in the lives of those who need it most. Its vision is to be the heart of the financial planning profession – mobilising the energy and resources of financial advice professionals to help disadvantaged youth reach their true potential. How can you find a financial planner? You can search for a financial planner who is an FPA member in your local area, by using our Find a Planner tool. Once you get your search results, you can filter your search by CERTIFIED FINANCIAL PLANNER® professionals or by FPA Professional Practices. How can you make a complaint about a financial planner? If you believe that your financial planner has breached the FPA Code of Professional Practice or you are not receiving the highest level of service, you can notify us by making a complaint. You can send us information anonymously, or lodge a formal complaint. If you would like to make an anonymous complaint, you can do this through The FPA Confidential (Anonymous Reporting) Service. This is an independent service run by Deloitte Touche Tohmatsu. You can find out more about this service by reading the FPA Confidential Policy. If you have any questions or require assistance with lodging your complaint, please contact Professional Standards on 1300 626 393 or by email at [email protected].